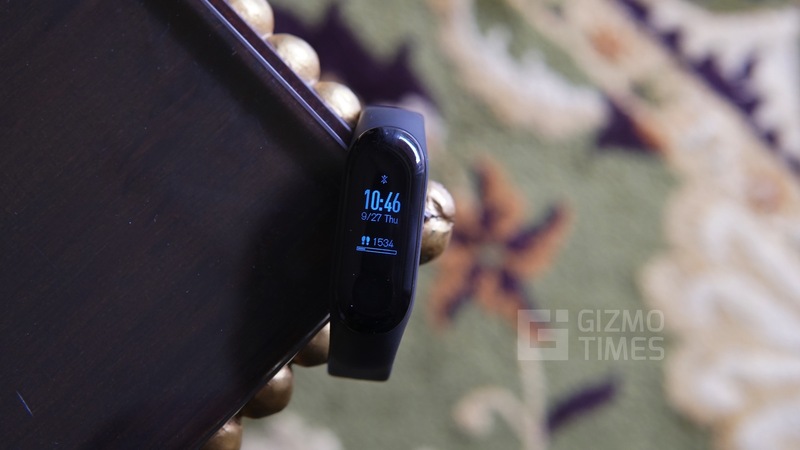 Months after launching the Bip and Stratos, Amazfit, a sub-brand of Huami, has launched their latest smart fitness band, the Amazfit Cor, in India, today. 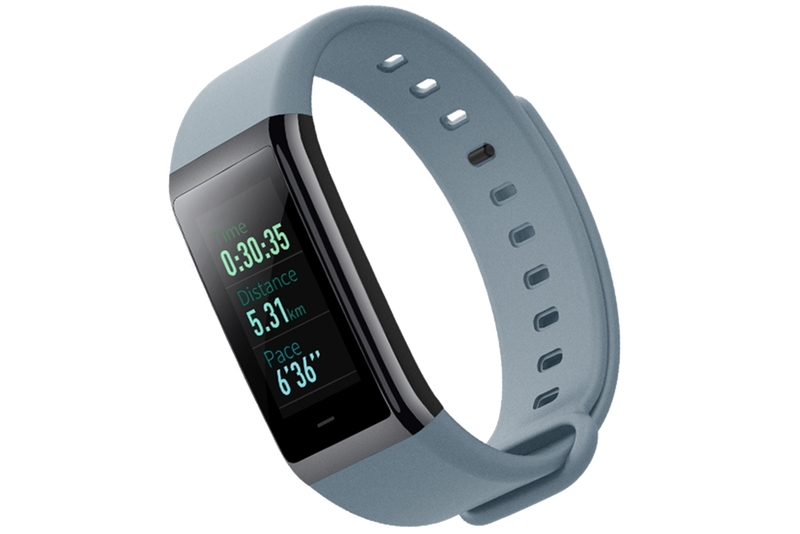 The Amazfit Cor sports a 1.23-inch Color IPS LCD touchscreen with an 80×160 resolution. 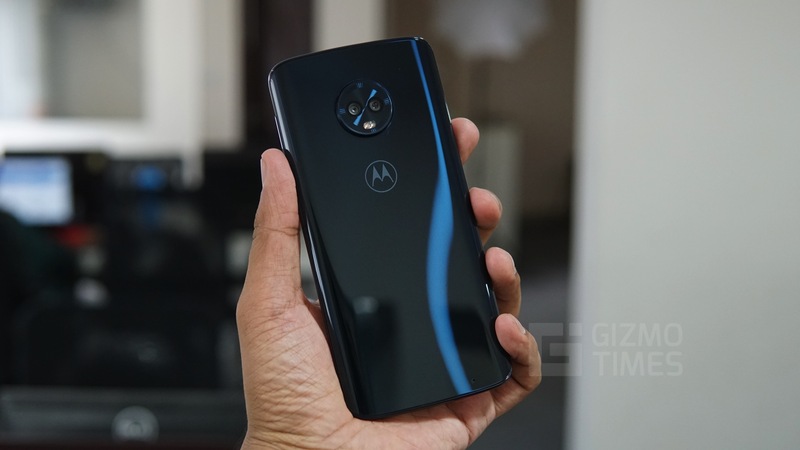 The panel is covered under a 2.5D curved Gorilla Glass 3 protection with an Anti-Fingerprint coating on top. The band is made out of 316L Stainless Steel and Poly Carbonate. 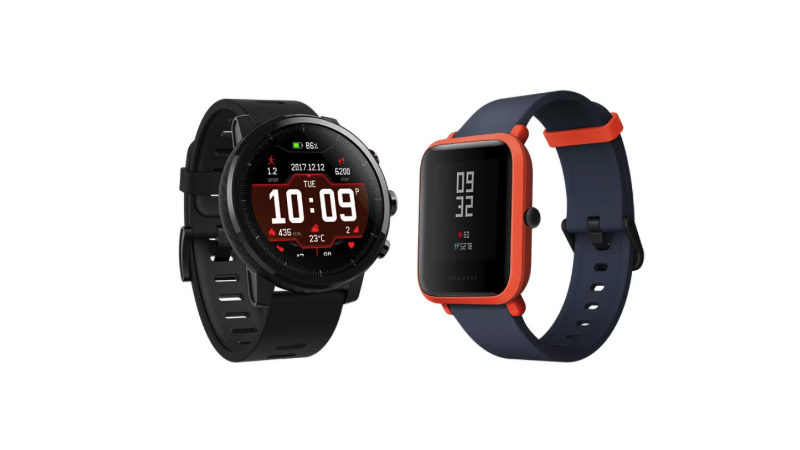 To track your heart rate, the Amazfit Cor comes with a PPG Heart Rate Sensor, while the Triaxial Acceleration Sensor keeps track of your steps and distance traveled. 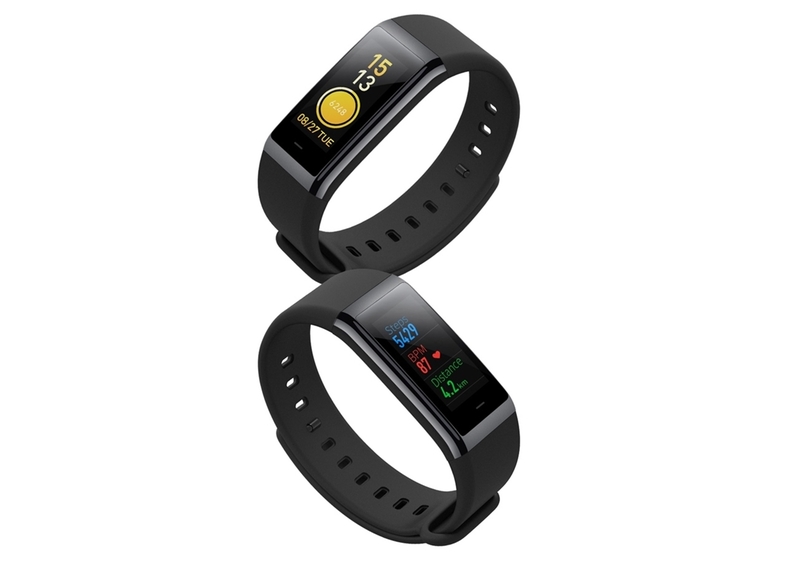 Apart from these, the band can also track the number of calories burnt and offers sleep monitoring as well. The Amazfit Cor can display your messages and notifications from social media platforms such as WeChat, at your wrist’s end. With features such as built-in Stopwatch, alarm clock, and countdown, one can time their activities. The Cor can also display weekly Weather Forecasts. 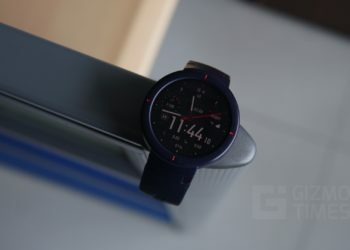 The Amazfit Cor uses Bluetooth 4.0 LE to connect to devices running on Android 4.4 or iOS 8.0 or later. The summary of your activity data will be available on your smartphone via the Mi Fit app. All the sports data such as outdoor running, indoor running, cycling or walking recorded in Mi Fit app can be viewed on the Amazfit Cor. The 170 mAh Li-Po battery is claimed to offer up to 12 days of battery life if your use-case has 100 daily messages, 50 wrist lifts and an hour of run per week. The band charges in 2.5 hours magnetically on the bundled charging dock. The Amazfit Cor is water resistant up to 5 Atm of pressure allowing users to take it for a shower or even a swim, without worrying about damaging the band. The Amazfit Cor comes in 6 colors options – Casper Gray, East Day Blue, International Orange, Lime Green, Malibu Blue, Mojo Red. Priced at INR 3,999, the Cor is available on Amazon India.